Shanghai, September 10, 2018 | Our member Asian Tigers Mobility China have announced that they will be opening a new office in Nanjing. 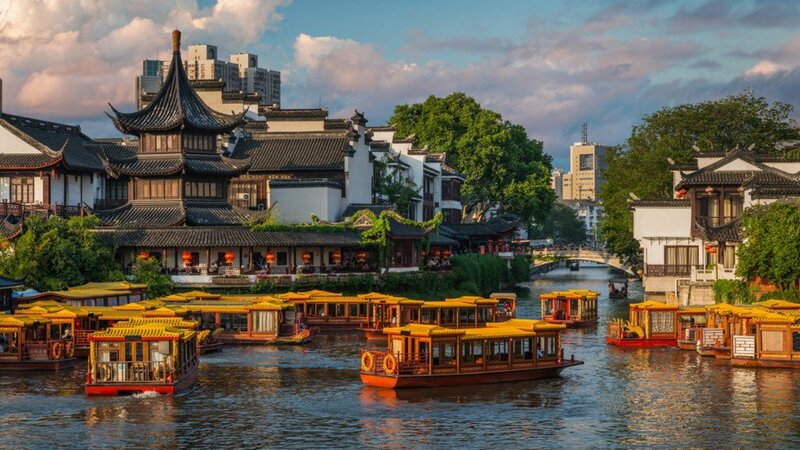 Nanjing is the capital of Jiangsu Province which is the 3rd smallest but 5th most populous of all the China provinces. It also has the highest GDP per capita of all the China provinces. Nanjing will be the 11th office of Asian Tigers Mobility in mainland China. Jason Lin has been appointed to manage the new office and has spent the last several months based in their Shanghai office as part of his orientation and training. 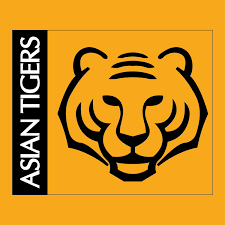 Asian Tigers Mobility is an international moving & relocation company, and is recognised as a market leader. With offices in 14 countries across Asia and over 1,500 staff on the ground and with affiliations with more than 500 global partners, we can offer our clients both in-depth local knowledge and a worldwide service scope. In China, we have been operating since 1988 and employ over 300 professional staff in 11 offices around China. The services provided include international, domestic and local personal effects moving services; office relocations; visa & immigration; home search & orientation services and document and electronic media archiving management and storage services. This means that the company is doing great. I think Nanjing is a good place for business.